The preferential option for the poor demands that we devote special attention to those Catholic professional people who are responsible for the finances of nations, those who promote employment, and politicians who must create conditions for the economic development of countries, so as to give them ethical guidelines consistent with their faith. This last paragraph involves the work of justice. Direct aid for a needy person is charity. And while it may be that “the poor will always be with us” as a statement of confidence about human indifference, I somehow doubt the Lord will be displeased to be proved wrong. Political action addresses many of the root causes of poverty: corruption, distribution, greed, and other sins and helps a society as a whole apply resources in public policy to address large-scale inequities. For deeper examination, an English translation of the 2007 document from the Aparecida Conference. 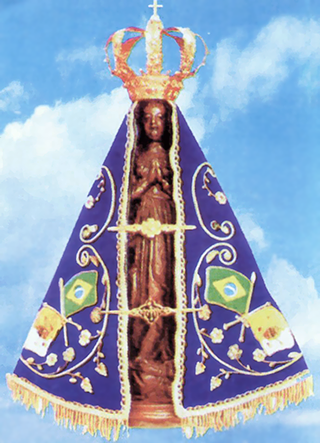 This entry was posted in 2007 Aparecida document, bishops, evangelization and tagged Aparecida. Bookmark the permalink.